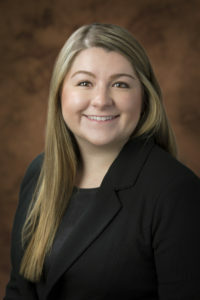 Emily Noble joined Robert Gregory Partners in 2018 as an Executive Coaching Coordinator. In this role, Emily provides essential support to the partners including crafting coach biographies, scheduling with coachees, and engagement management. Prior to joining Robert Gregory Partners, Emily spent four years working in varying aspects of healthcare, including hospitals and technology startup companies. Most recently she worked as a recruiter, staffing nurses and nurse leaders ranging from manager to Chief Nursing Officer at hospitals across the country. Emily graduated from the Ohio State University with a degree in Sociology in 2016.